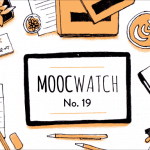 For a long time, FutureLearn had a well-thought and cautious approach to MOOCs. One example of this would be free certificates. 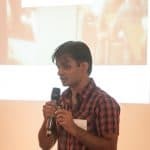 Other providers like Coursera, Udacity, and edX used to offer free certificates and then they stopped offering them, much to the unhappiness of their users. FutureLearn never offered free certificates to begin with and so never had to suffer the ire of its users. But starting in 2016, FutureLearn became a lot more aggressive. That year, the platform’s employee headcount crossed 100 employees, it launched a credential known as Programs, and it announced plans to offer online degrees in partnership with Deakin University. FutureLearn continued with this more aggressive approach in 2017. It took its first online degrees live, partnered with US universities for the first time, announced plans to launch 50 online degrees with Coventry University, launched paid-only courses and programs, and introduced a new pricing plan that restricts access to course contents. 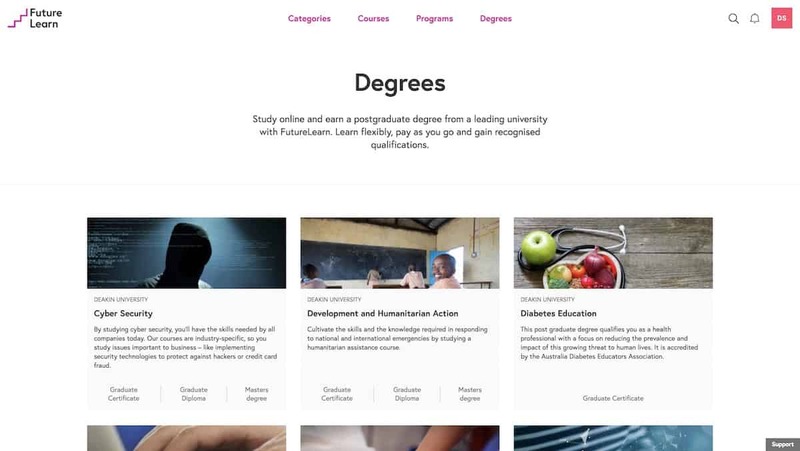 FutureLearn has made scheduling changes that increase the number of courses available in its catalog. FutureLearn bills itself as a social learning platform, and so far that distinction seems to be sticking, which is a focus that separates FutureLearn from other MOOC providers. For more of Class Central‘s analysis of FutureLearn’s 2017, keep reading. With 7.1 million learners, FutureLearn is the fifth biggest MOOC platform in the world. 1.9 million new users signed up in 2017, and its courses received around 5 million enrollments. Sixty-one percent of FutureLearn’s audience is female, 51% work (full time and part time), and 83% of its users have a tertiary education. Sixty-eight percent of the audience is between the ages of 26 and 64, and 56% of learners hadn’t taken an online course before their experience with FutureLearn. FutureLearn added 230 new courses this year, and in total has released more than 700 courses. According to FutureLearn, this year it launched 30 new Programs, taking the total number of published Programs to 49. But out of these 49 Programs, so far only 23 are open to the general public. The rest are part of Online Degrees from Deakin University or aren’t running at the time of writing this post. The cost of the publicly available Programs ranges from $130 to ~$1,700, including the assessment fee. In 2017, FutureLearn announced that it has signed an agreement with Coventry University to roll out 50 online post-graduate degrees over the next year. The first degree to come out of this partnership will be a Nursing degree, which will go live in the first quarter of 2018. These new degree programs come in addition to seven degree programs currently offered by Deakin University, which went live in March 2017. Under the new pricing model, exams (if any) are behind a paywall (similar to Coursera). Course content is still free to access, but it’s only available for the duration of the course and two weeks after it ends. For unlimited access to the course (caveat: as long as it exists on FutureLearn), learners need to upgrade. 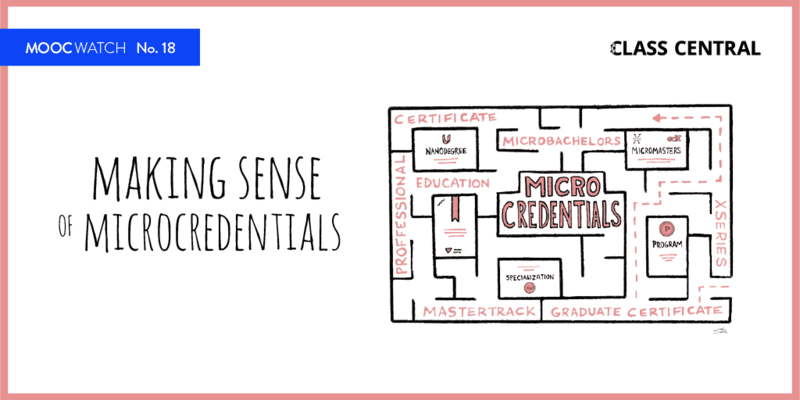 After upgrading, learners can earn a certificate anytime they want. FutureLearn has also increased the course enrollment period to six weeks after the course ends. Once a learner signs up, they get access to the course content for the length of the course + 14 days (i.e. if a course is four weeks long, the learner can get access to the course content for six weeks after the day they signed up). But they need to sign up while the enrollment window is open. This is a welcome change from the student’s perspective, and will help increase the amount of courses available at any point in FutureLearn’s catalog. FutureLearn also went a step further and has launched content that is paid-only. Examples include courses from the New York Institute of Finance (which also offers paid and free courses on edX) and courses that are part of Monash University’s Using Food as Medicine in Healthcare Practice program. In 2017, FutureLearn also launched a number of private programs that are part of online degree programs offered through Coventry University. FutureLearn is a UK-based provider wholly owned by Open University, so many of its partners are from that region. 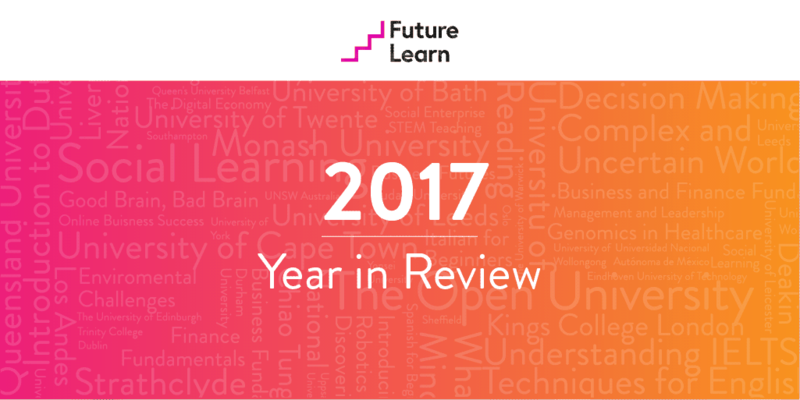 In 2017, FutureLearn signed up its first US university partners. 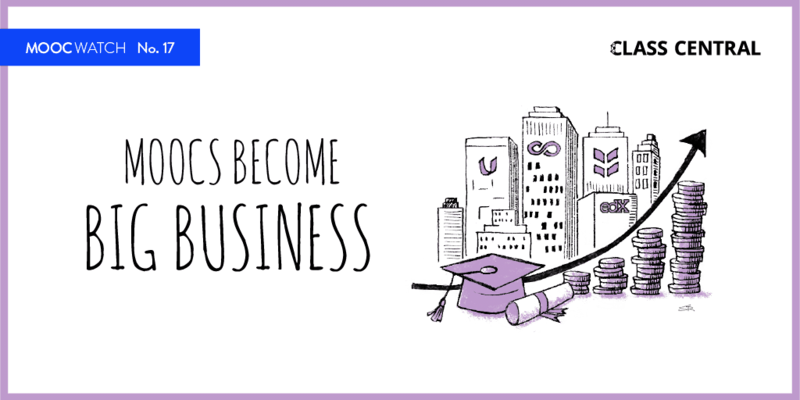 The five US universities that partnered with FutureLearn are: American University, Colorado State University, Purdue, Penn, State, and UVA Darden School of Business.